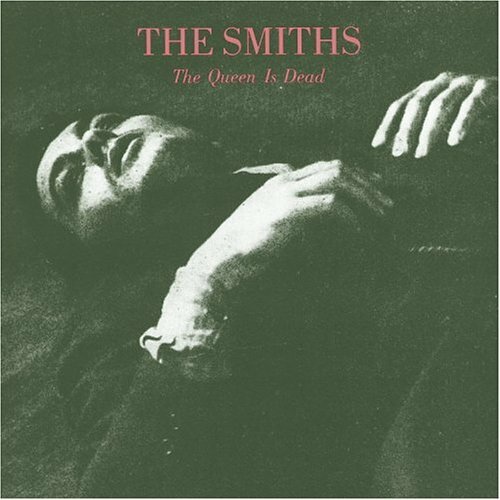 The first image on the page is for The Smiths - The Queen Is Dead, followed by the original. Also check out the most recent parody covers submitted to the site. I like it even though it's very different from the original. Good job on the photo editing, and it just made me laugh. 555 for the "black & white Photo" of some artist's painting of a rather beautiful lady??? No, I think they left the 555 for the parody cover above it. The black and white photo is the original cover. I've heard that Queen Elizabeth actually likes this stuff. She acts all haughty when she's in Buckingham Palace, but when she goes on tour throughout the UK and it's overseas possessions, she gets heavily into the local customs. i've read that there are only (2) interests that divert ~QE-2 ~ from her very stilff upper lip: Corgi Dogs & thoroughbred horses!